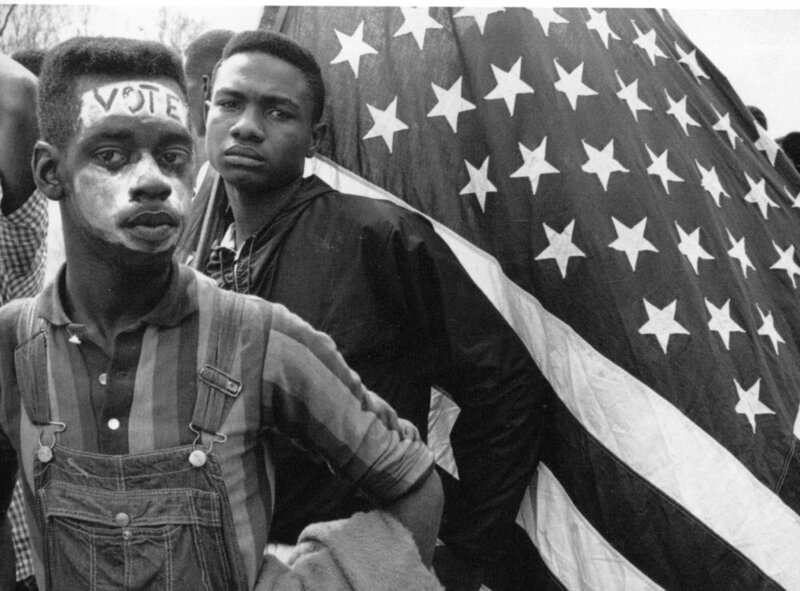 Black Voters Matter: Freedom Isn't Free! Find out how politically powerful Black voters really are! Know how and why you must protect your Voting Rights from attack, especially in these dangerous times. Gloria J. Browne-Marshall, author of "The Voting Rights War," will reveal the secrets of the attacks on Black voting rights as we prepare for these crucial midterm 2018 elections, the 2020 Presidential election and the future rise of People of Color.